Taylor. . Wallpaper and background images in the Taylor Kitsch club. 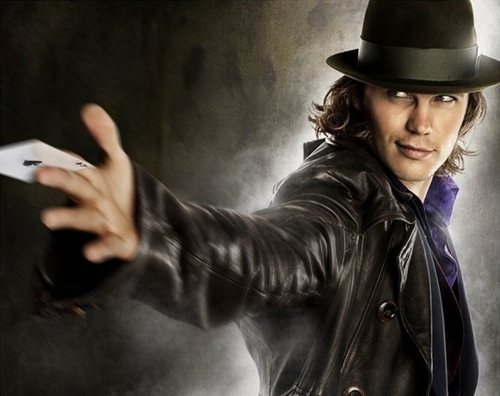 This Taylor Kitsch photo might contain fedora, felt hat, homburg, stetson, trilby, dress hat, high hat, opera hat, silk hat, stovepipe, top hat, topper, and beaver.